People are so tuned into technology that most of us can seamlessly blend into using it better than the rest. 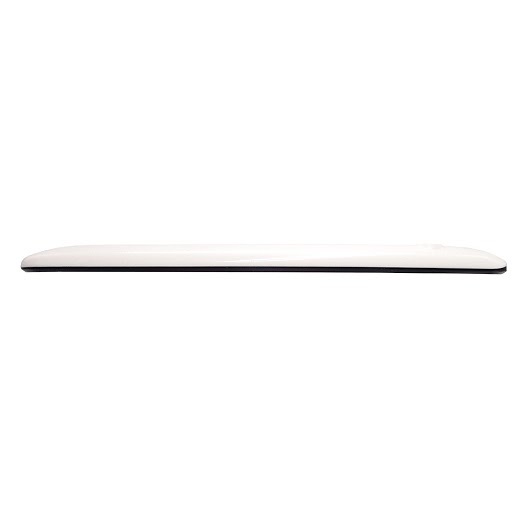 Technology is dominating our lives and this 6nature 7-inch Tablet 8GB (White) is the affordable and functional option to accommodate your interest in technology. The affordable tablet comes packed with powers. 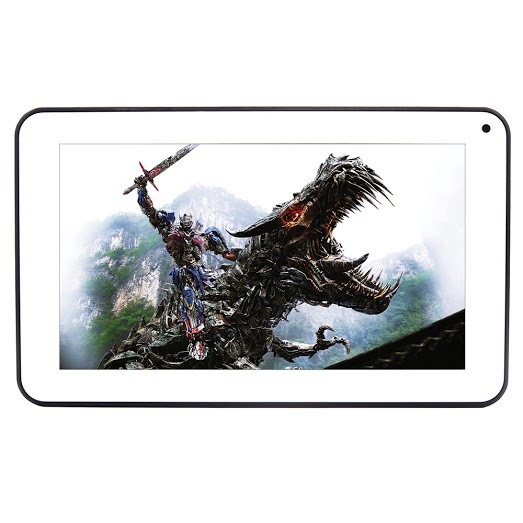 The 6nature 7-inch Tablet 8GB (White) is both kids-friendly and adult-friendly tablet. 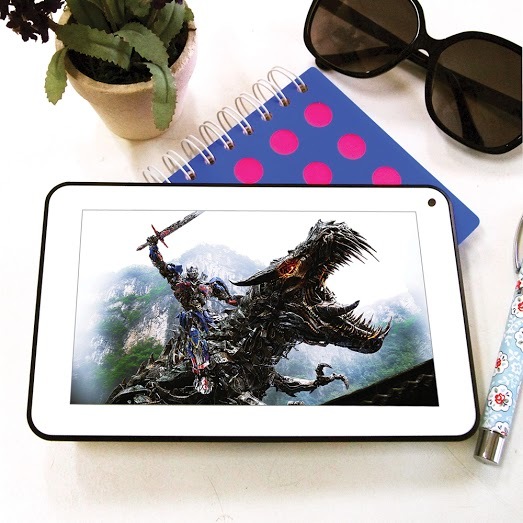 Colourful with an eye-grabbing design, this tablet measures a cool 7 inches, perfect for small hands or big hands to hold the tablet comfortably. With its amazing apps, the 6nature 7-inch Tablet 8GB (White) is powered by Android 4.2.2 Dual Core which is pretty fast. 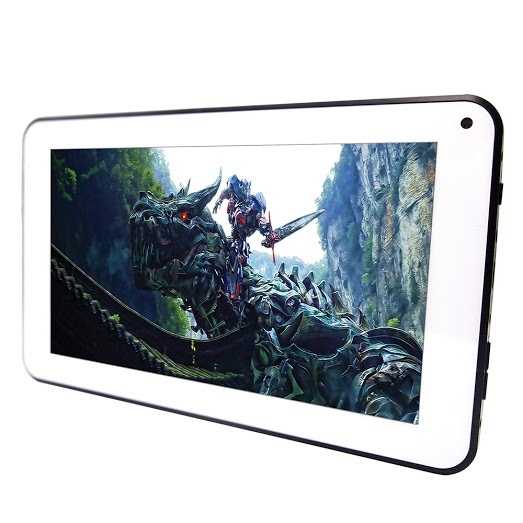 The 6nature 7-inch Tablet 8GB (White) is ideal for normal usage such as playing games, taking pictures and browsing the net. 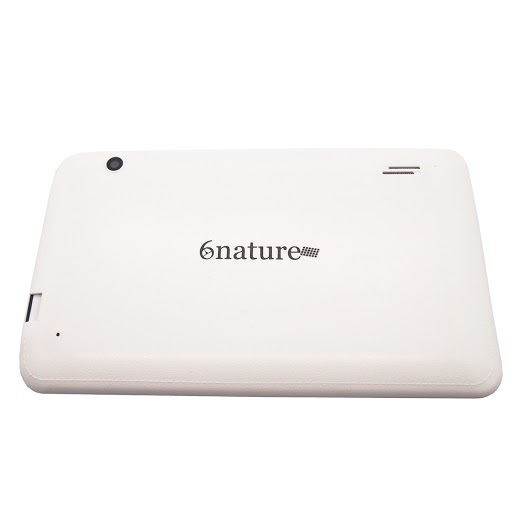 The 6nature 7-inch Tablet 8GB (White) comes with a 8GB ROM / 1GB RAM with Android 4.2.2 Dual Core. 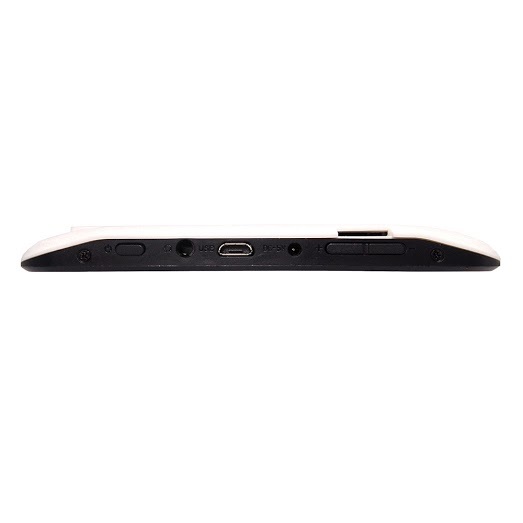 The tablet also has a MicroSD Slot which can hold up to 32GB memory. You can capture all the moments that you want with its front camera of 0.3 Megapixels and rear camera of 0.3 Megapixels. Start tapping and clicking away with your fantastic 6nature tablet.